Monkey with Balloons Birthday Card | I Played With Paper Today! 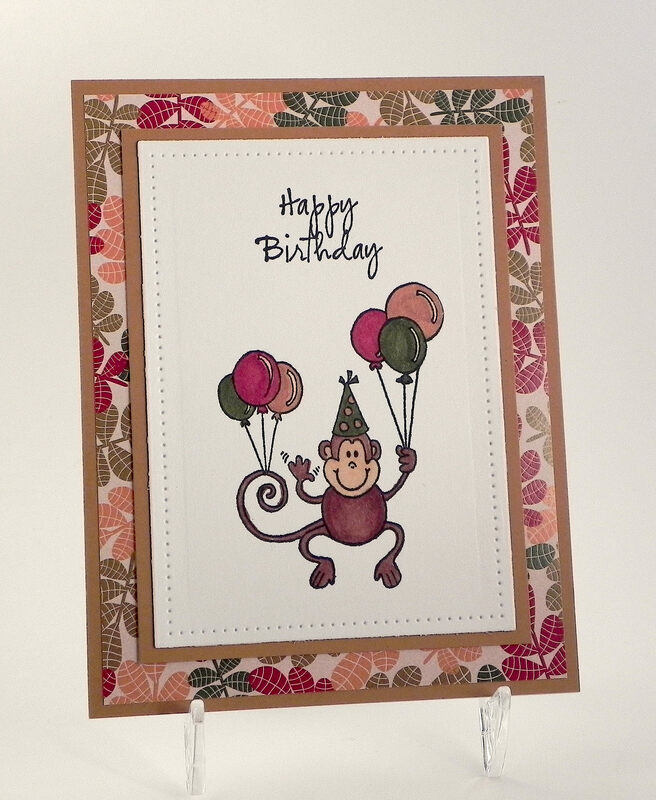 This card features the Monkey with Balloons stamp by Great Impressions. 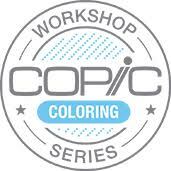 It was stamped with Memento Tuxedo Black ink and colored with Copic Markers (monkey: E31, E25, E27, E29; balloons: E30, E35, R59, G99). The greeting is from a set called “Just Fore You” by C.C. Designs. The white cardstock was cut with a die from the Spellbinders “Pierced Rectangles” set (#SCD-012) and mounted on Gina K Designs Honey Mustard and a sheet from the GKD “Autumn Wishes” patterned paper pack. Another adorable card design. So cute! Pingback: Party Penguins | I Played With Paper Today!